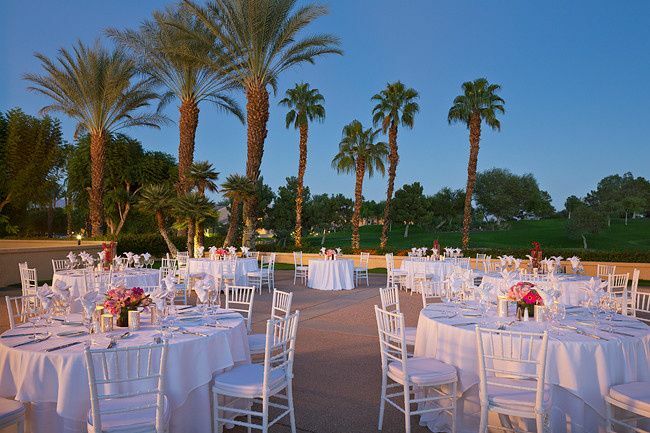 The Westin Mission Hills Golf Resort & Spa is a luxurious wedding and event venue located in Rancho Mirage, California. 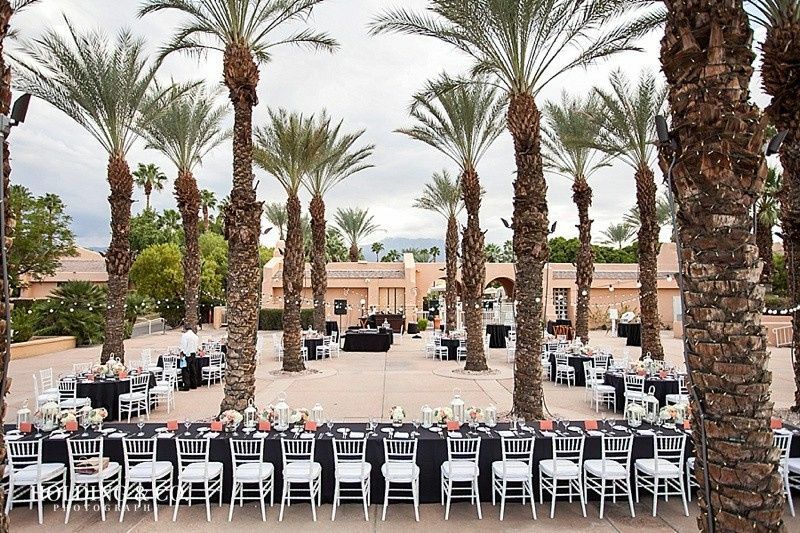 Nestled in the heart of the Coachella Valley, near Palm Springs, this venue provides an awe-inspiring backdrop for your special day. 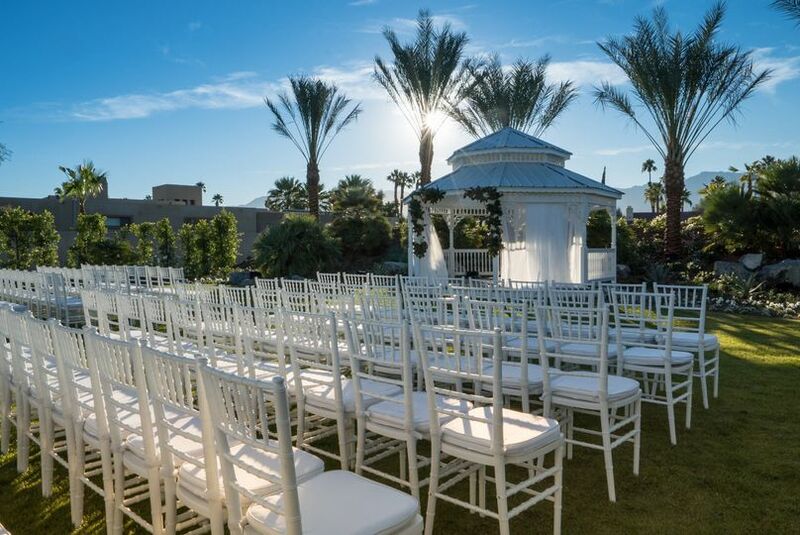 You'll be surrounded by gorgeous views of the Santa Rosa and San Jacinto Mountains for an oasis-like feel. 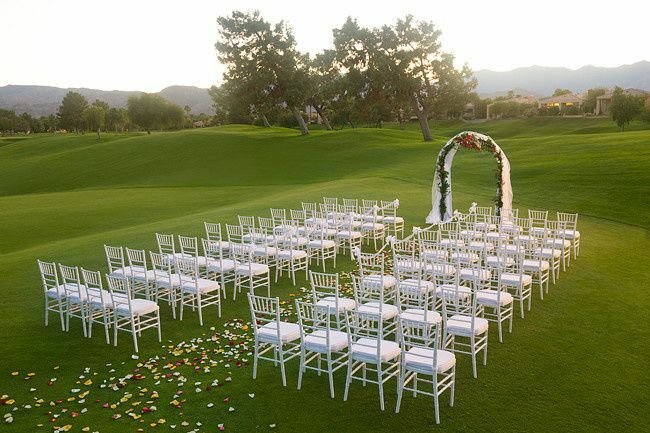 Additionally, the staff at The Westin Mission Hills Golf Resort & Spa will ensure that your wedding is nothing short of extraordinary. 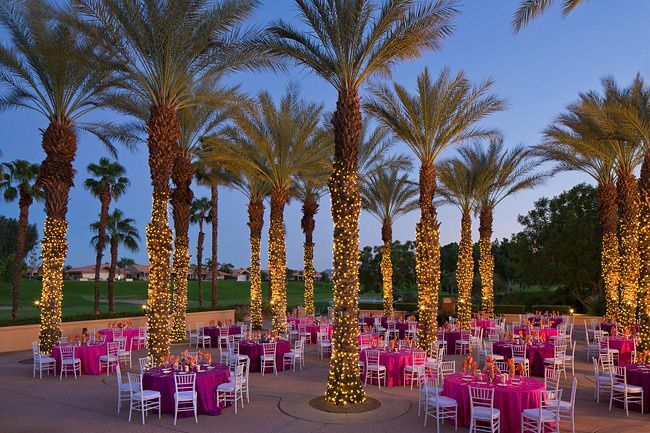 At the Westin Mission Hills Golf Resort & Spa, you'll have your choice between 12 different indoor and outdoor event spaces for your wedding ceremony, reception and rehearsal dinner. Booking the Westin, and working with Cindy, Molly, and the rest of the Staff, was the best decision we could of ever made! They made our day the greatest day of our lives and have become close friends with the staff now. We feel like we are at home when on the property. 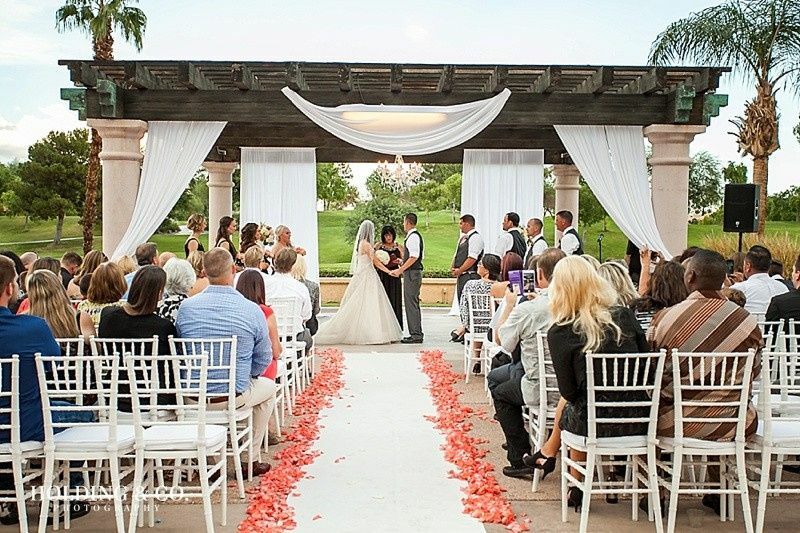 Cindy and Molly went WAY beyond their duties to help make our day so so special. 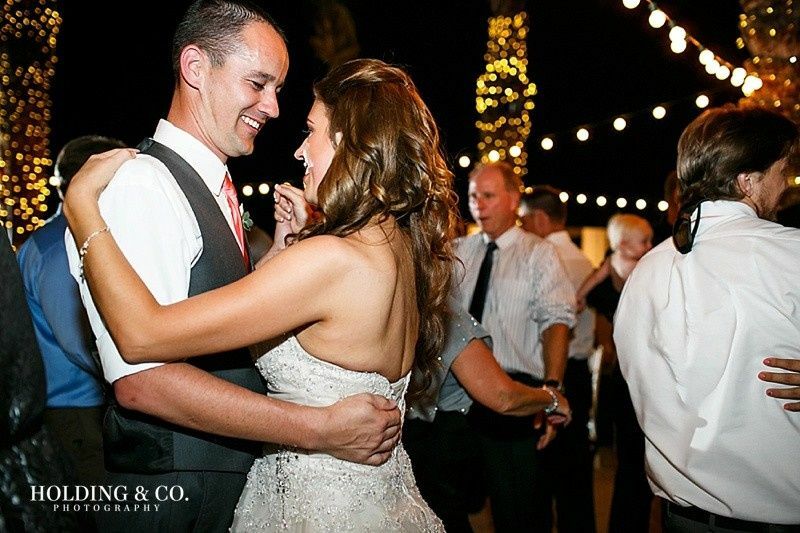 They are the reason we had the most amazing wedding ever. I would recommend the Westin every day of the week and twice on sunday. 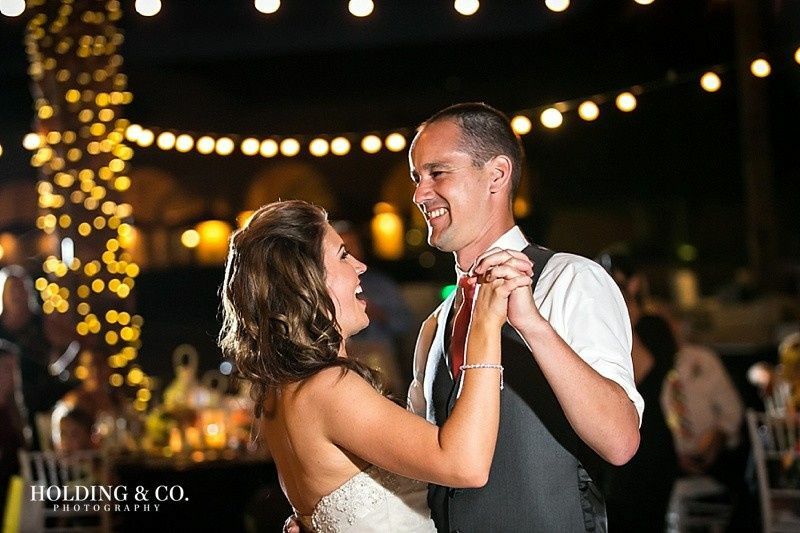 We absolutely loved every minute of our wedding and the venue! Working with the two of you and your amazing families made our "jobs" even easier. It was an honor to be a small part of the most important day of your lives and thank you for putting your trust in our team. We wish you a lifetime of love and laughter. The resort itself is BEAUTIFUL!! I absolutely fell in love with the grounds & ceremony site. I wouldn't have changed it for the world. Our pictures are beautiful! 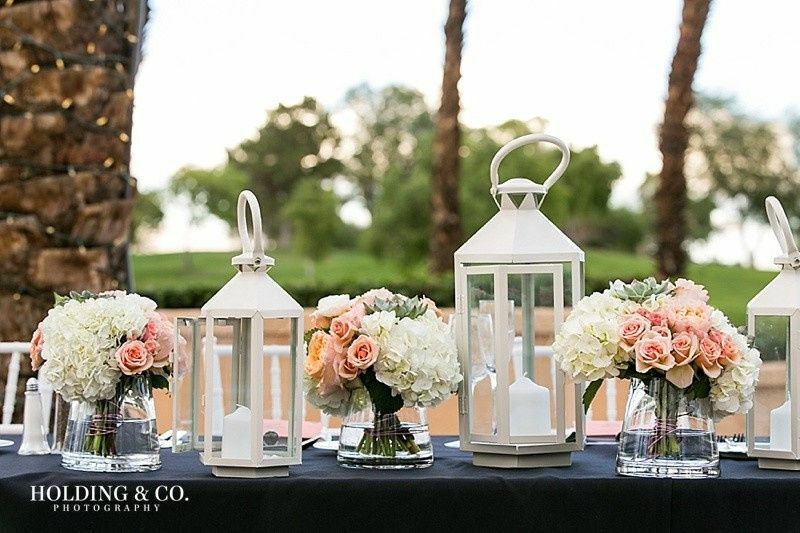 I will have to complain though of the service of the wedding coordinator. To get in touch with her was near to impossible & was very stressful! As well as on the wedding day she did not do things that she was suppose to, her response was that isn't my job. As well as my husband & I were asked if we would mind if another wedding was held their that day right next to our reception location. We told her we didn't want that & wouldn't be comfortable with that. One the day of the wedding lo & behold she went ahead & let the other wedding happen! I was VERY upset! Every other employee I encountered was very very nice & helpful. If it wasn't for her. The day would have been perfect!